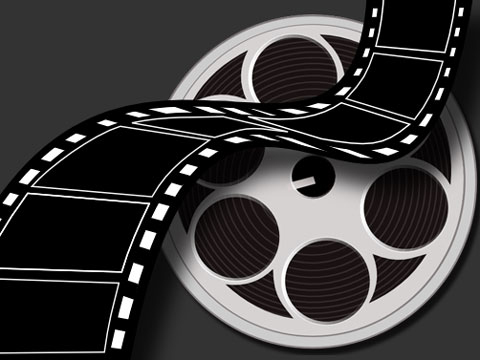 Information about the Bulgarian film industry and Bulgarian films. The Bulgarian Film Academy Awards for outstanding accomplishments during 2011 were announced at an official ceremony in the Lumiere cinema of the NDK. The Bulgarian Film Academy announced the award winners for outstanding accomplishments during 2011 on 28 May in the Lumiere cinema of the National Palace of Culture. NEVENA TOSHEVA, Winner of the 2012 LIFE ACHIEVEMENT AWARD of the Bulgarian Film Academy, ranks among the most outstanding creative talents of Bulgarian documentary film. 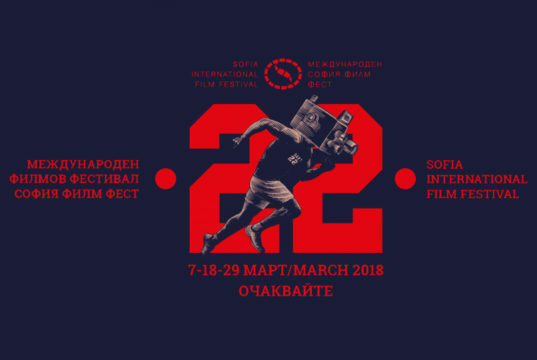 The Golden Rose Bulgarian Feature Film Festival presents and promotes annually the outstanding achievements of Bulgarian cinema, now for feature films and short films. The Golden Kuker International Animated Film Festival is on in Sofia, Bulgaria, from 29 September to 2 October. 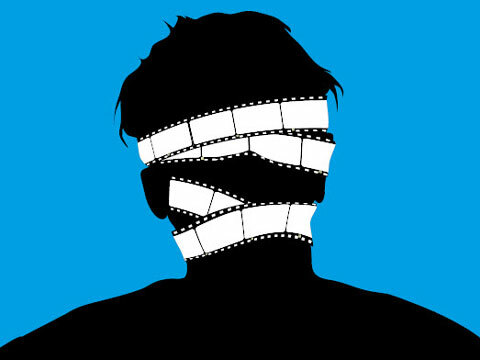 The autumn film festival Cinemania is on now in Sofia and Plovdiv. There is a loyal following who eagerly await film screenings from around the world. “Knight Without Armor” (BG: Рицар без Броня) is a splendid film for viewers of all ages which highlights the artistic achievements of Bulgarian film in the 1960’s. On 14 July 2010 the national film academy bestowed on Yuli Stoyanov a lifetime achievement award for his career in documentary film.